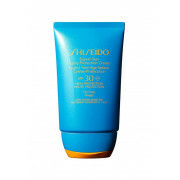 A high performance sun cream, specifically for your face. With its light, non-sticky texture, it absorbs easily into the skin, leaving no 'white' residue. 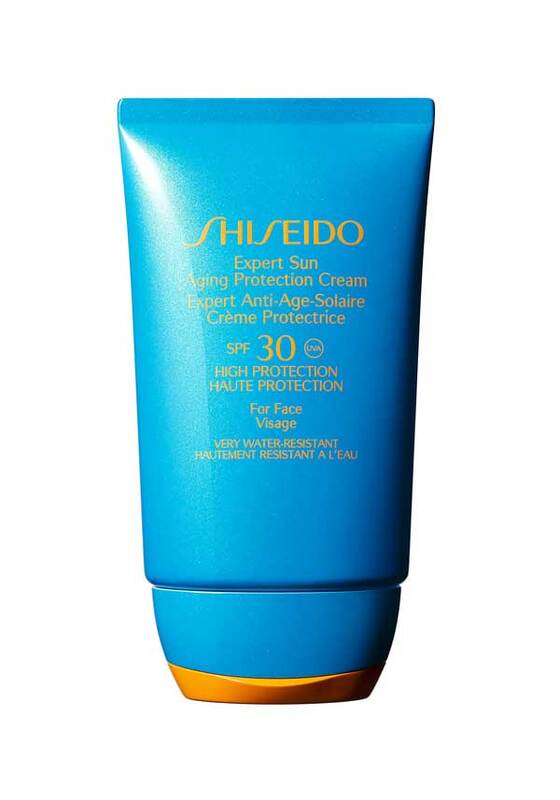 Helps prevent the formation of wrinkles and dark spots. Very water resistant, non-comedogenic, and dermatologically tested.